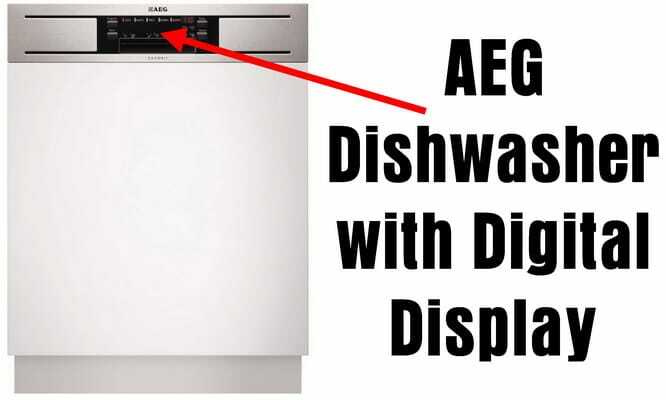 AEG Dishwasher Error Codes for both digital display and 5 lights AEG dishwashers. 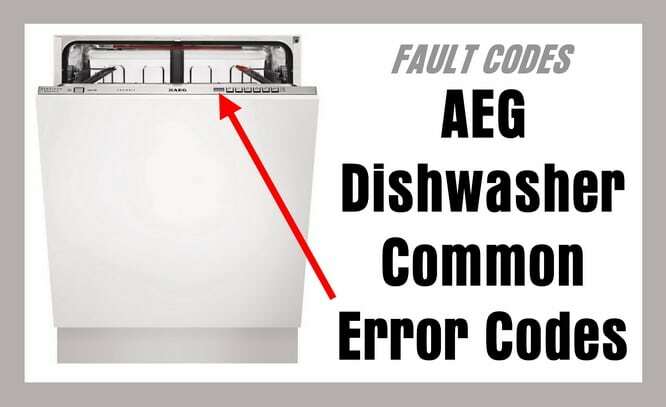 These error codes will assist you in finding out what is causing the error code on your AEG dishwasher. Once you understand the error code, you can fix the dishwasher yourself. PROBLEM = Dishwasher has no power. Check/Troubleshoot/Replace = Check that the dishwasher is turned on, check main power, check fuse. Possible control board or wiring problem. PROBLEM = Dishwasher not filled completely with water. What To Check = Why is My Dishwasher Not Filling With Water? PROBLEM = Pressure switch/sensor not detecting water. Check/Troubleshoot/Replace = Check for water leaks, check that filter isn’t clogged. PROBLEM = Temperature sensor error detected the water is too hot or too cold. PROBLEM = Water not reaching proper temperature. What To Check = Why is Dishwasher Not Heating Water? PROBLEM = Dishwasher not draining. What To Check = Why is dishwasher not draining? PROBLEM = The dishwasher motor is blocked. Check/Troubleshoot/Replace = Power supply problem, wiring fault, dishwasher pump jammed. PROBLEM = Dishwasher not filling with water. 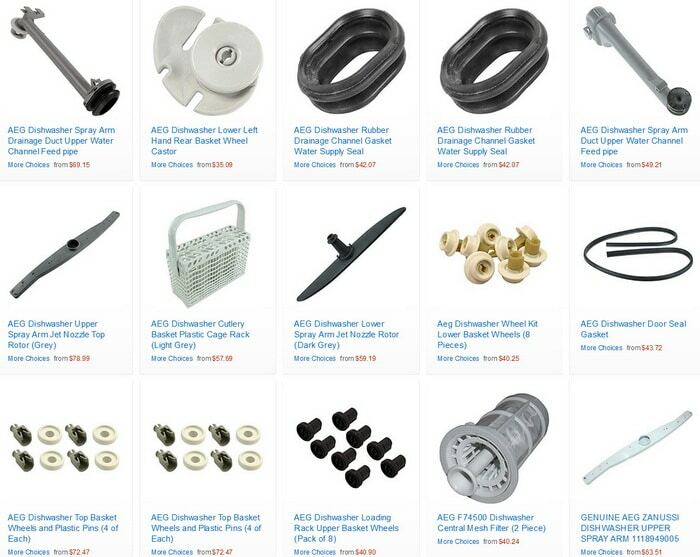 What To Check = Why is My Dishwasher Not Draining? PROBLEM = Anti flood protection has been activated. Check/Troubleshoot/Replace = Leak, check the base of the dishwasher for leakage. 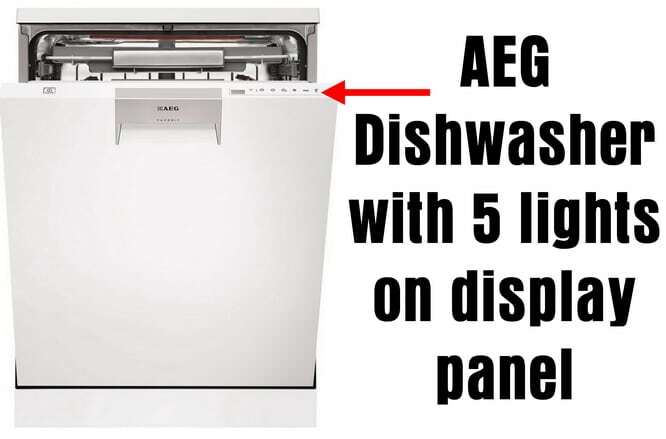 Have any other issues with your AEG Dishwasher? Please leave a comment below and we will assist. Hi. My dishwasher, aeg proclean integrated, has an error code .50. It didn’t seem to like being put on extra silent (possibly for the first time). I use magnum classic dishwasher tablets. Just recently I notice after doing a load of dishes, only a small part of the tablet has been used. Should I be using something else? Hi I am seeing an error code of 7h on the dishwasher what does that mean? Previous post: How To Reset Samsung Washing Machine Error Codes? Next post: Carbon Monoxide Alarm Is Beeping – How To Reset And Stop Beeping?